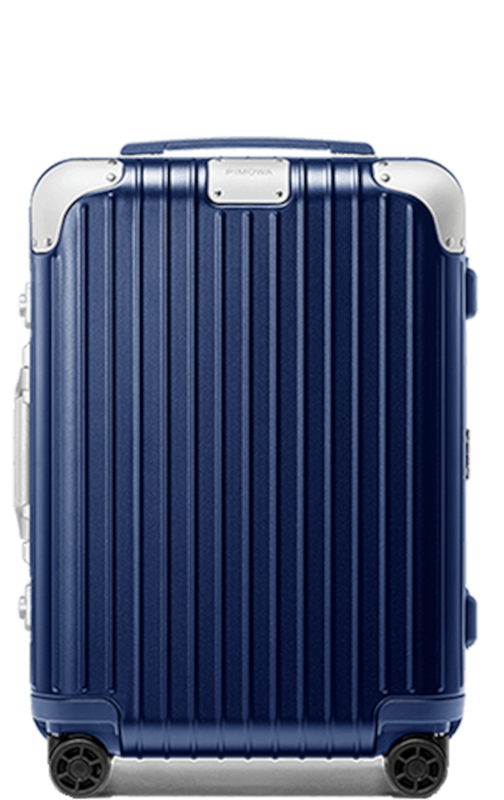 From vintage wood to classic aluminium to high-tech polycarbonate: at RIMOWA, we've always looked for ways to make travel better. 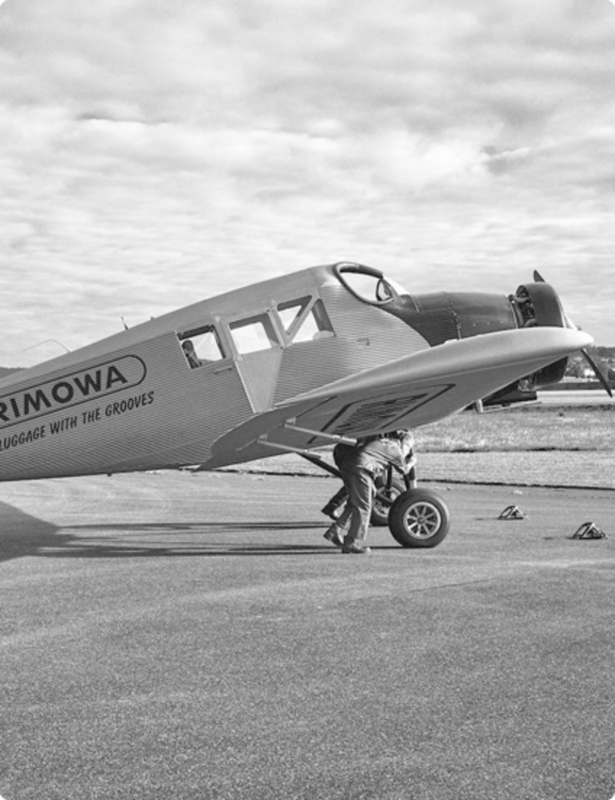 We've seen a lot of change across three centuries but our philosophy has always stayed the same: expert travellers need expert travel solutions. 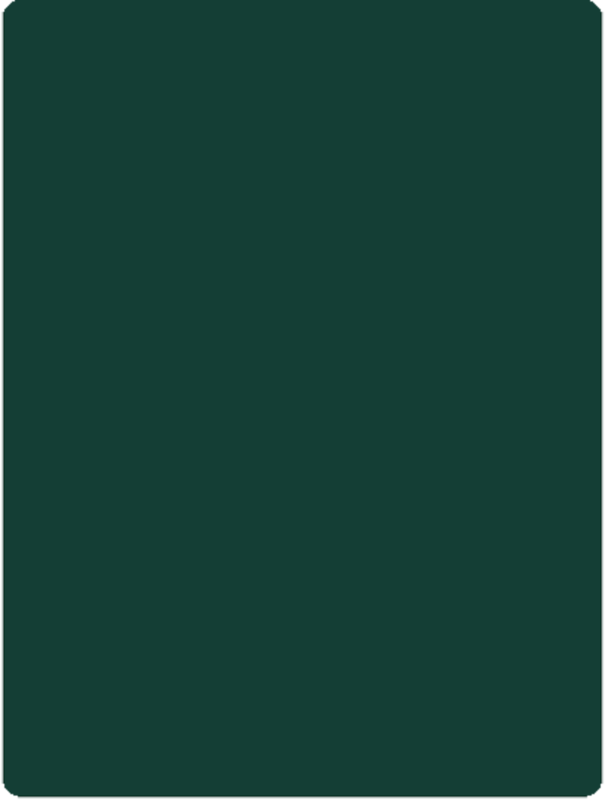 Our small family-run business opens its doors. 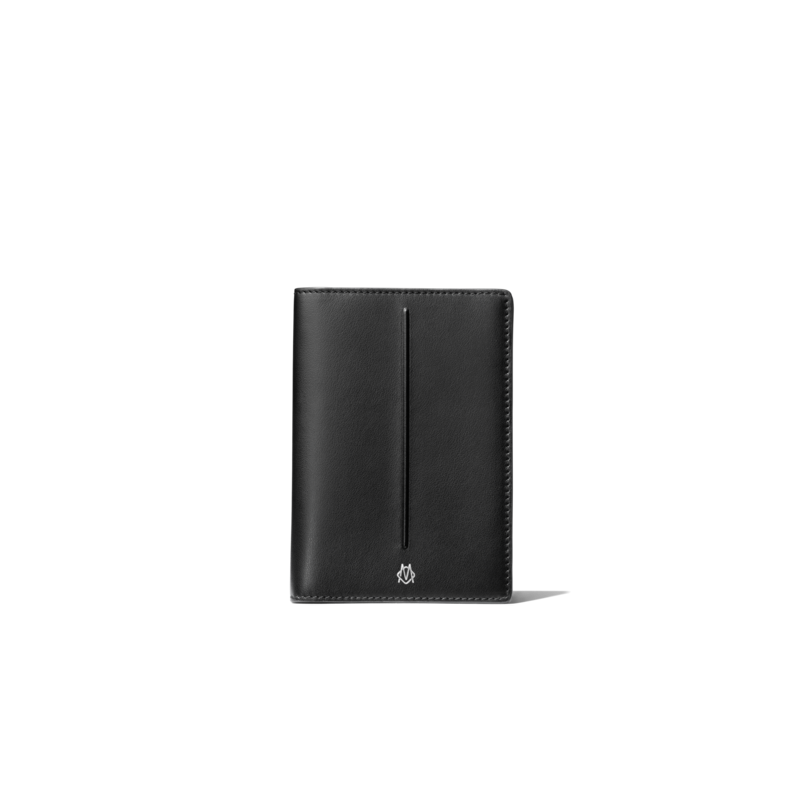 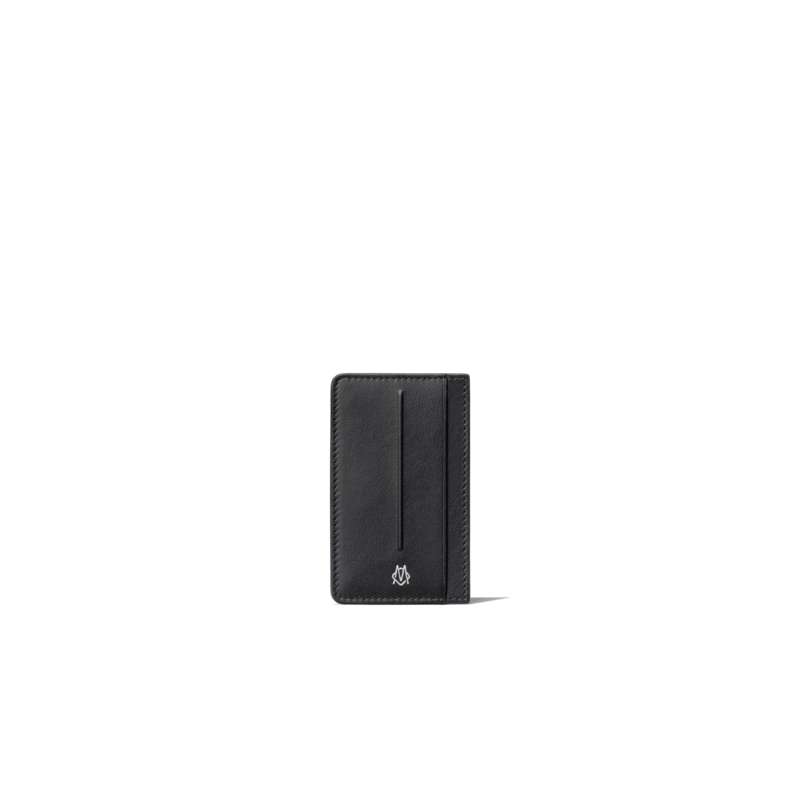 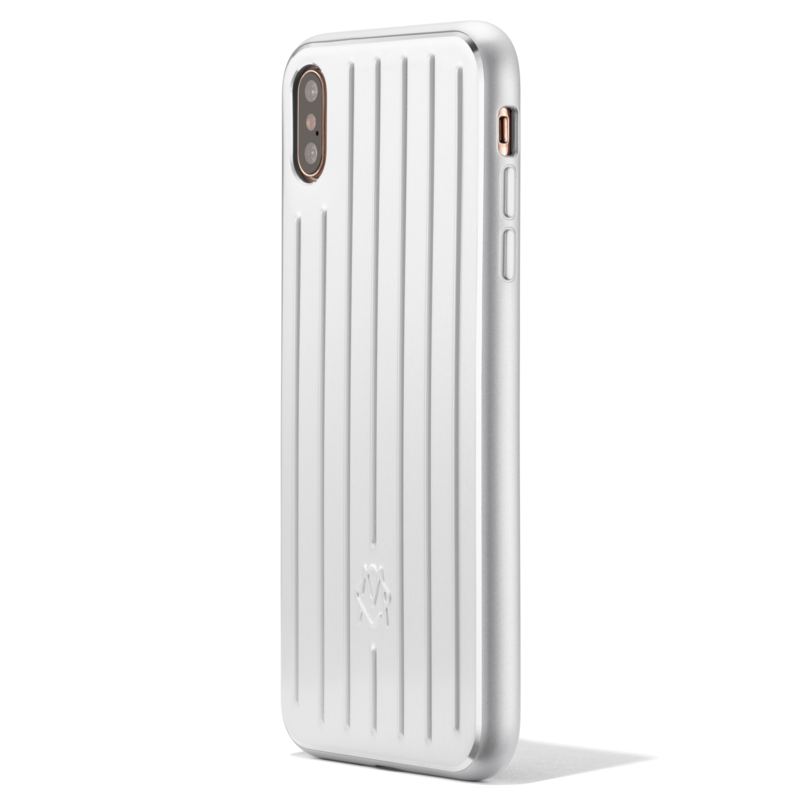 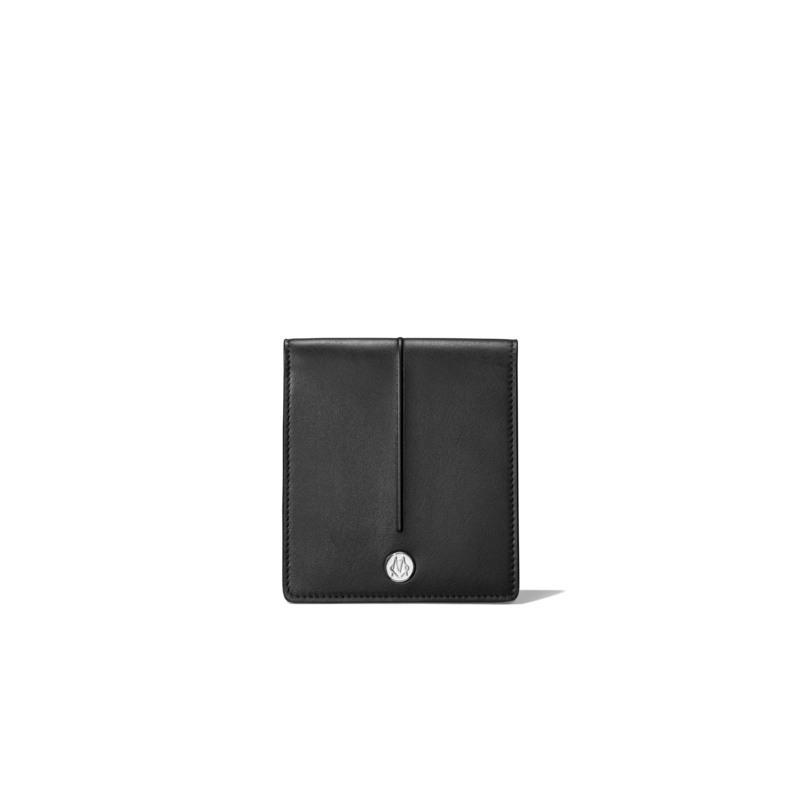 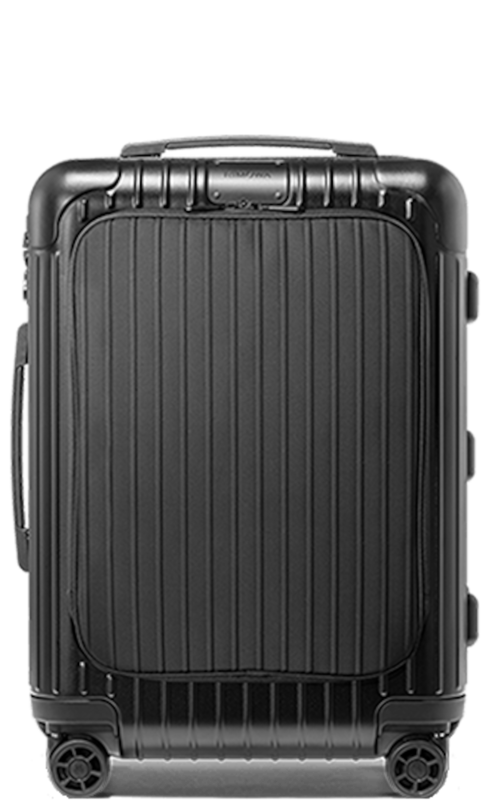 Our very first cases are crafted in hardwearing wood, with an emphasis on lightweight contruction and superior stability. 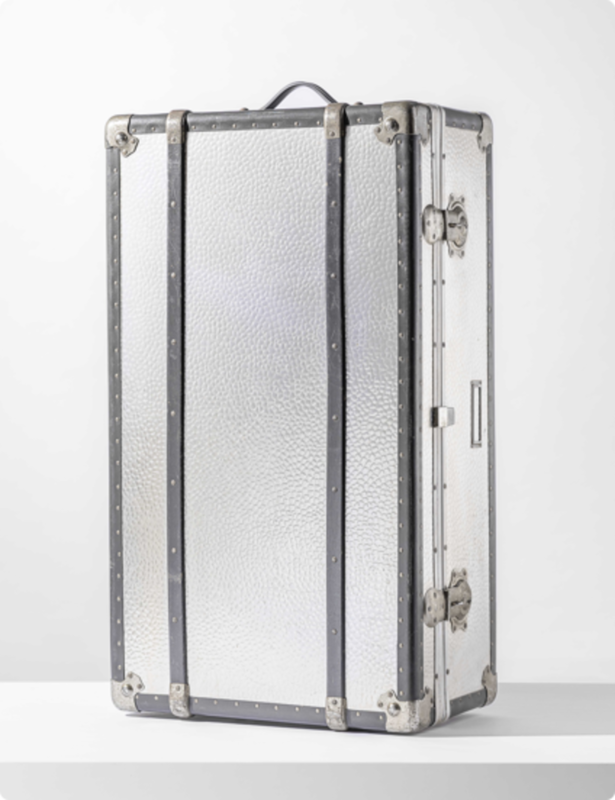 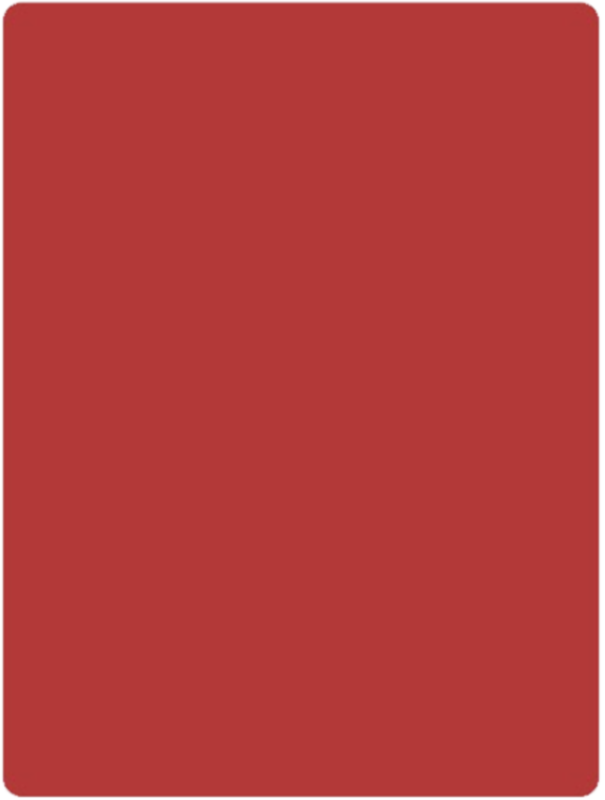 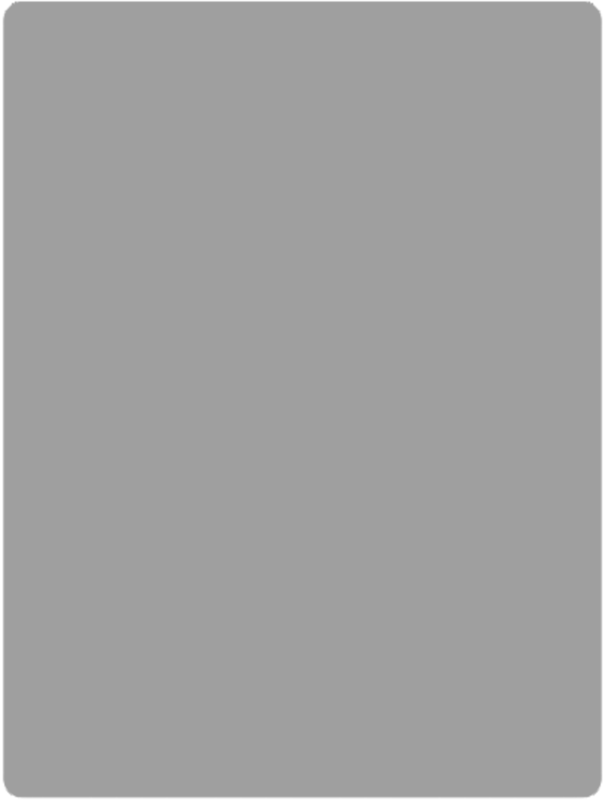 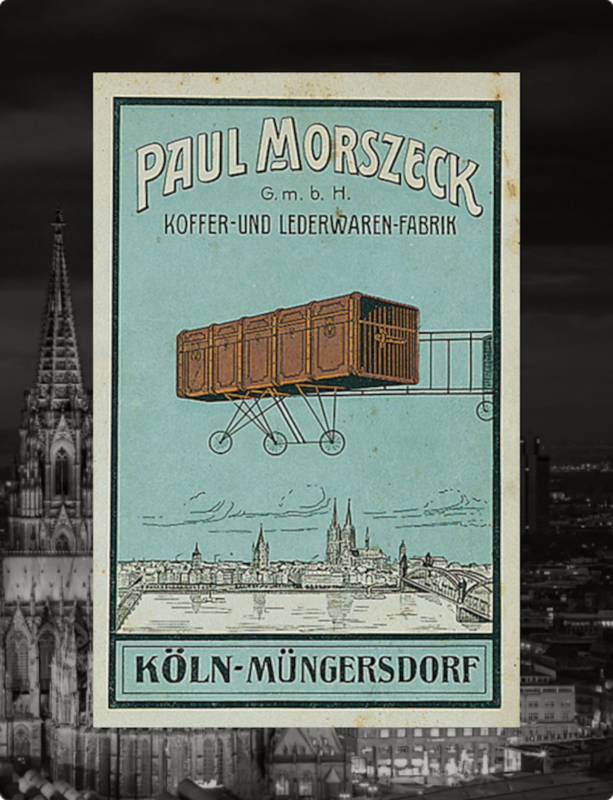 The very first aluminium trunk is created by our founder's son, Richard Morszeck. 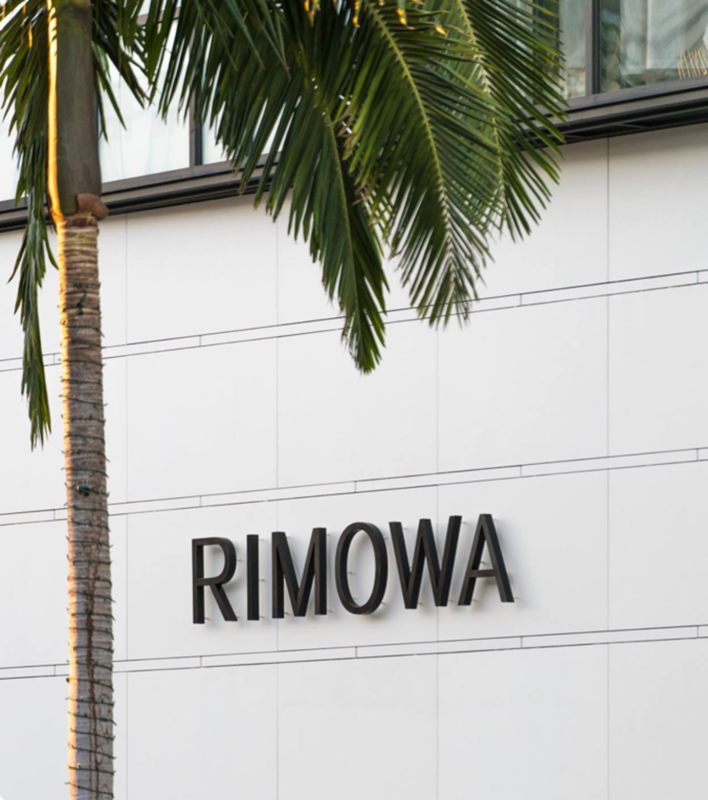 Abbreviating his name gives us our enduring name RIMOWA.  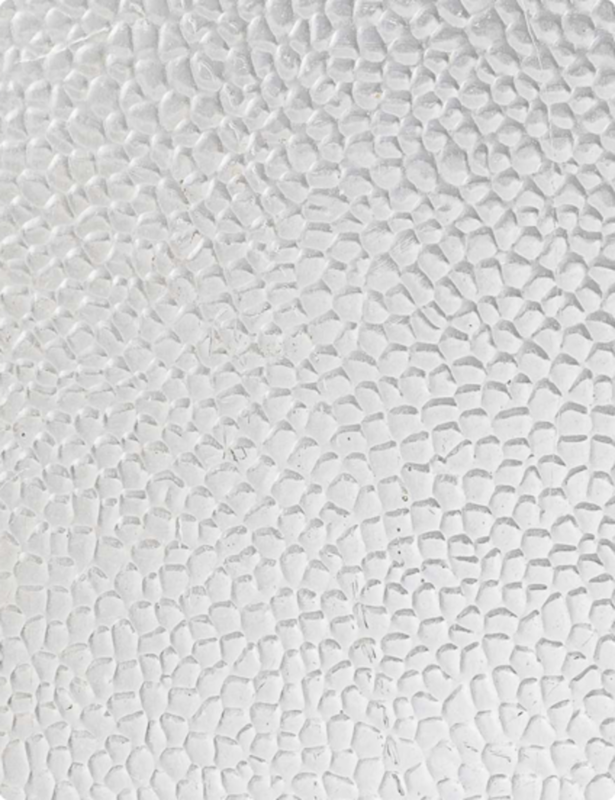 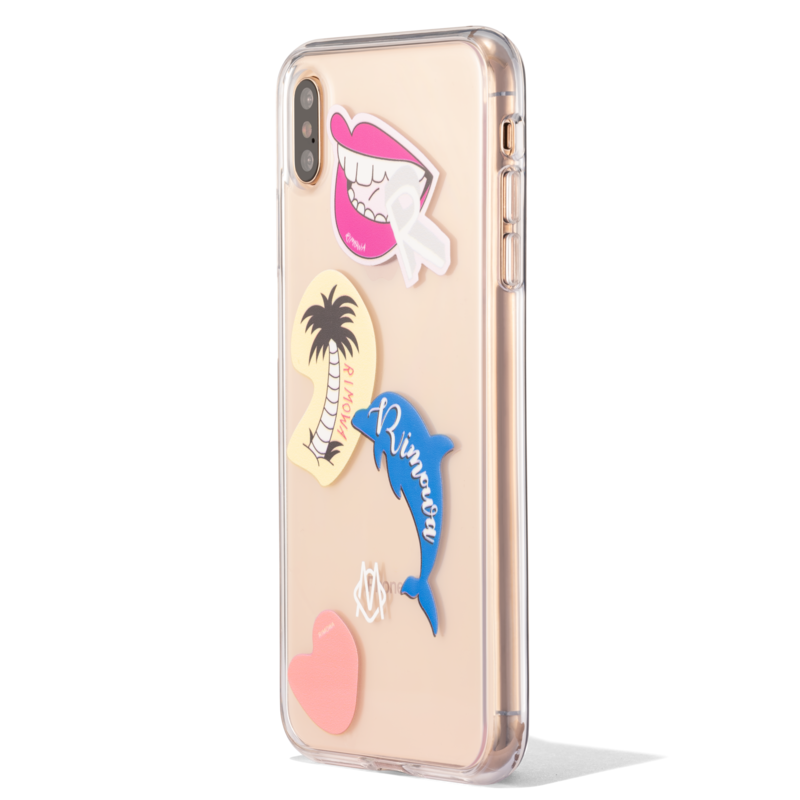 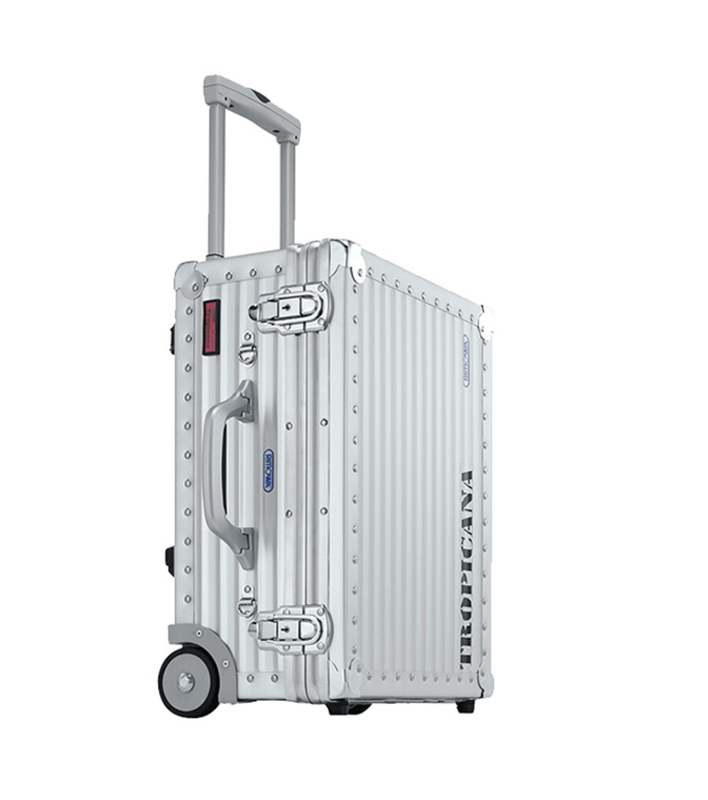 Our Tropicana design guards the sensitive equipment of film crews, photographers and reporters from tropical humidity or arctic cold. 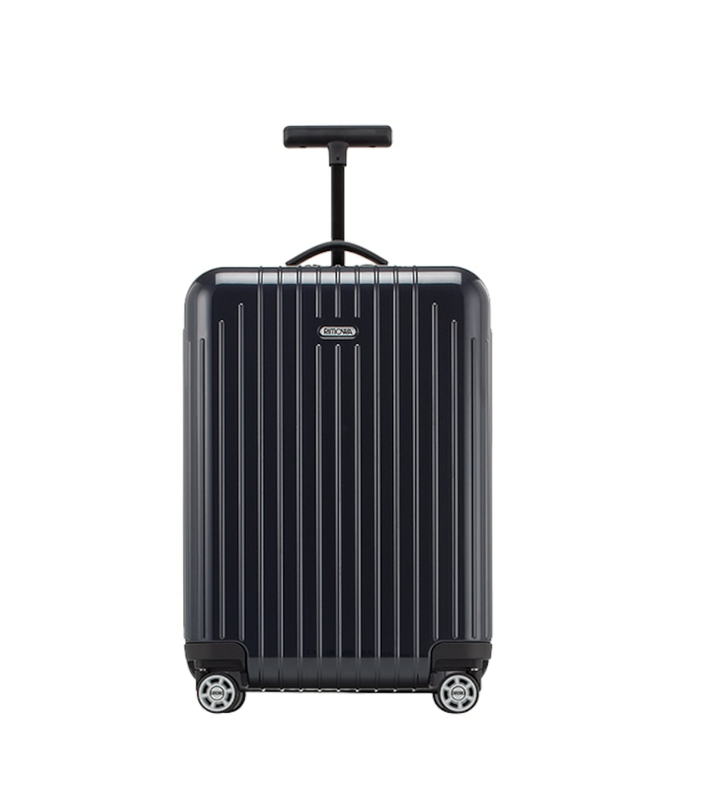 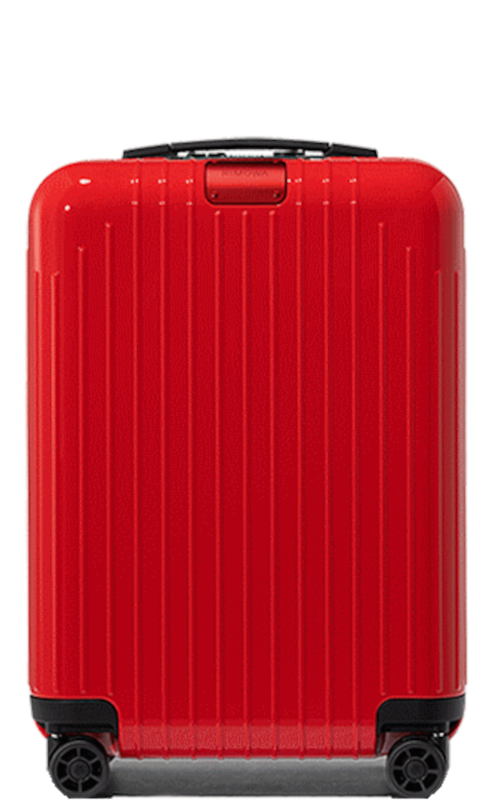 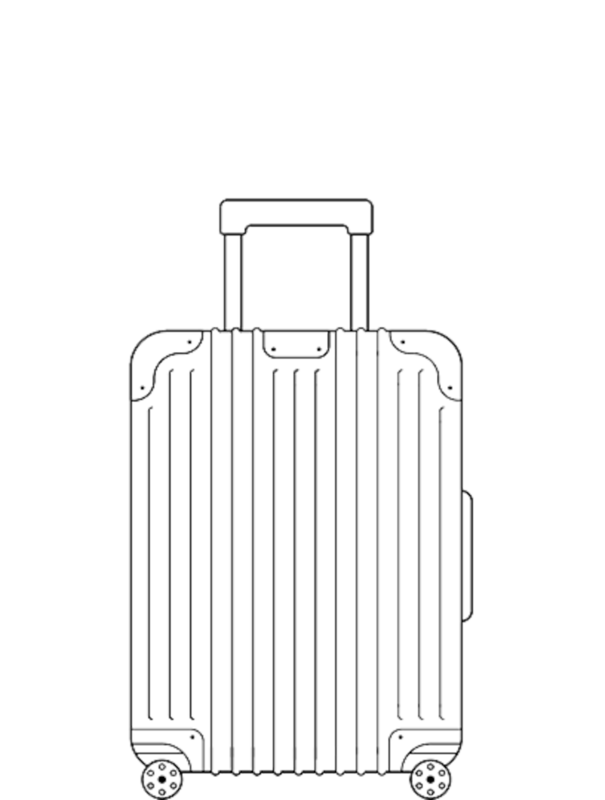 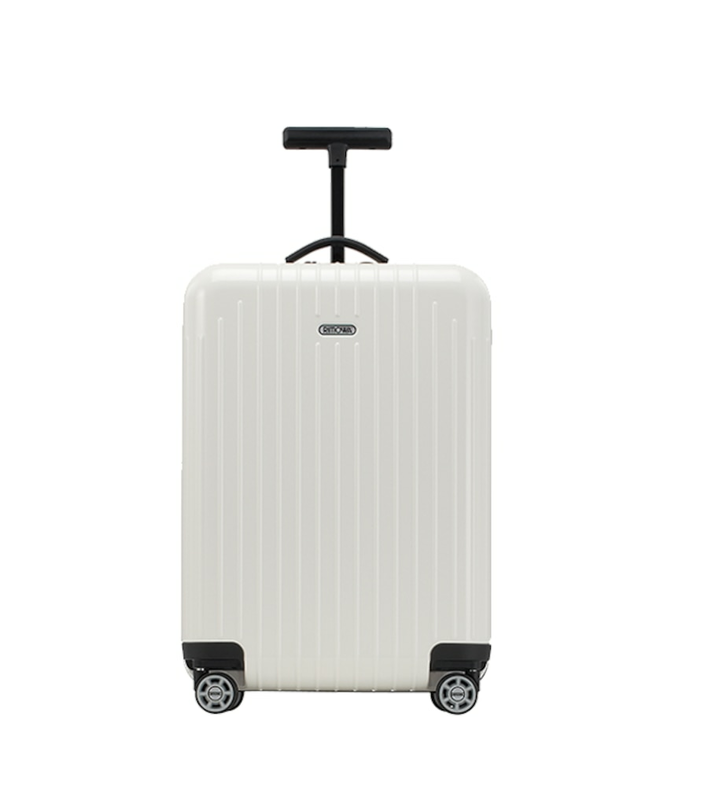 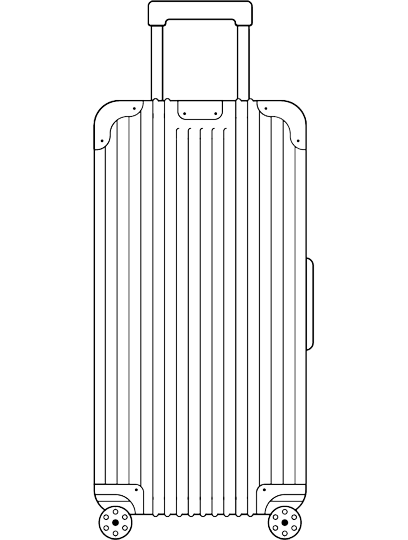 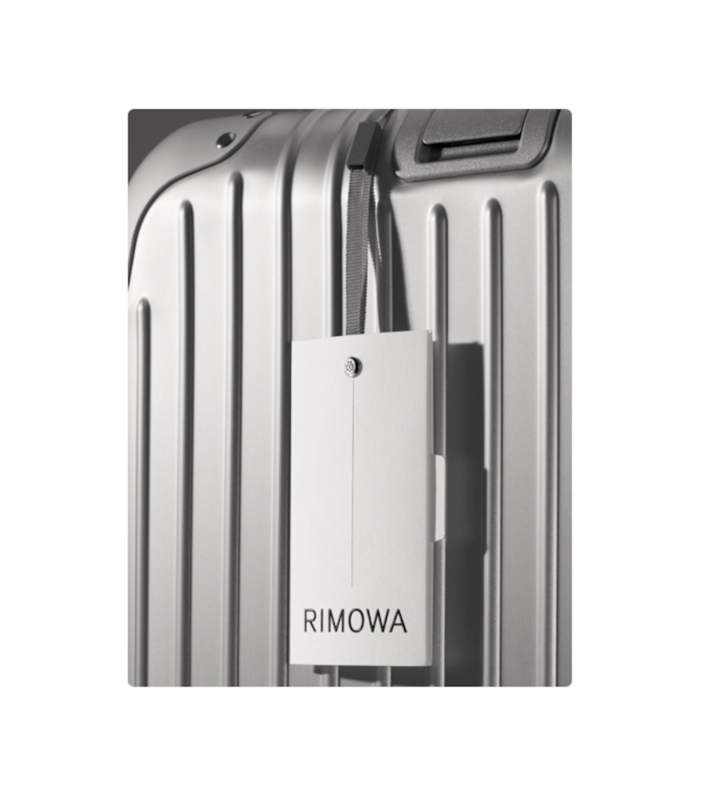 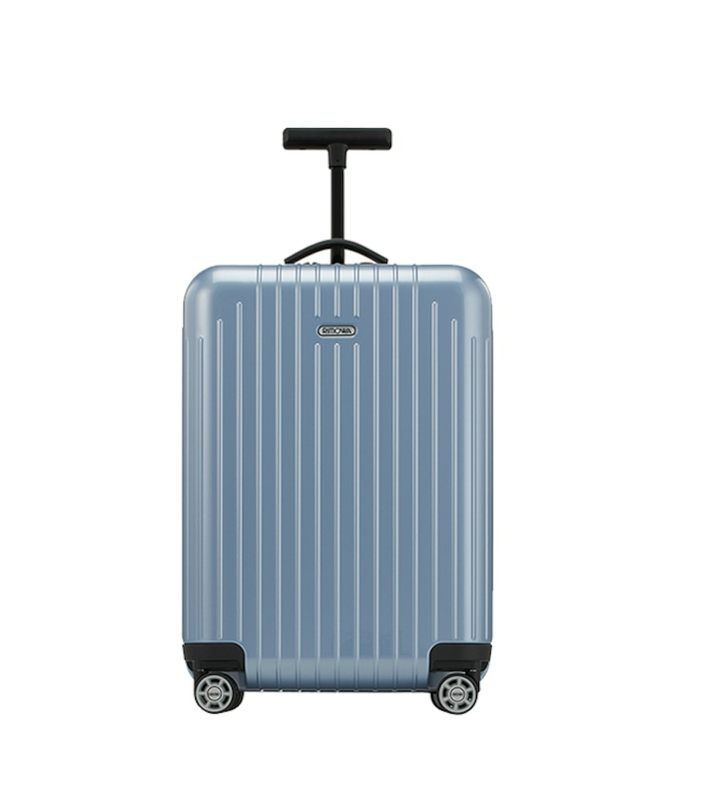 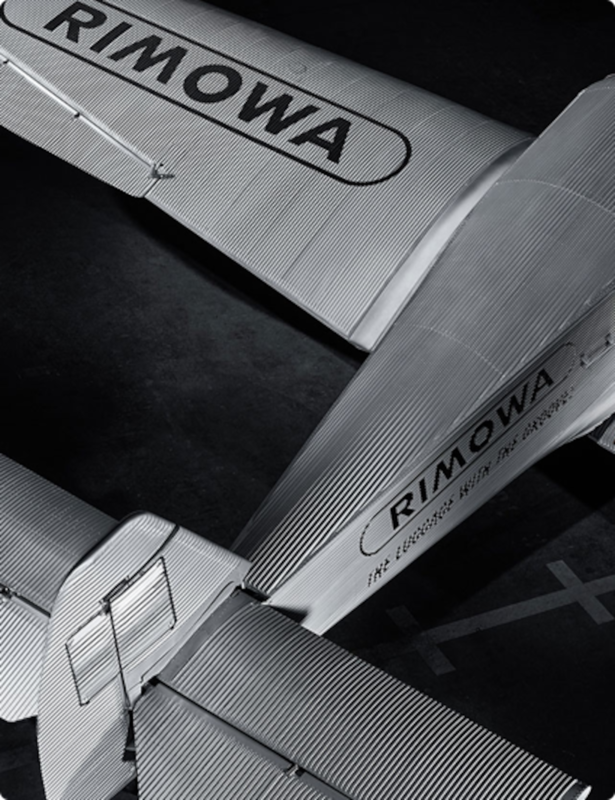 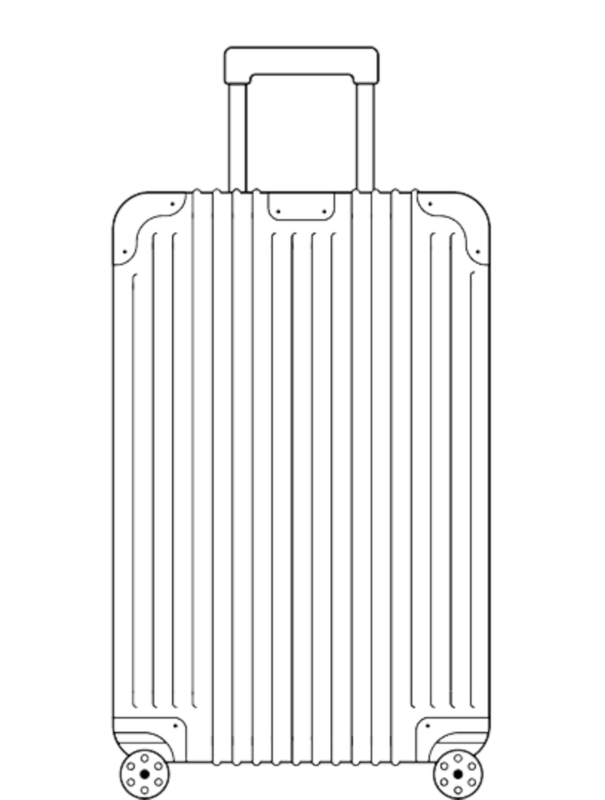 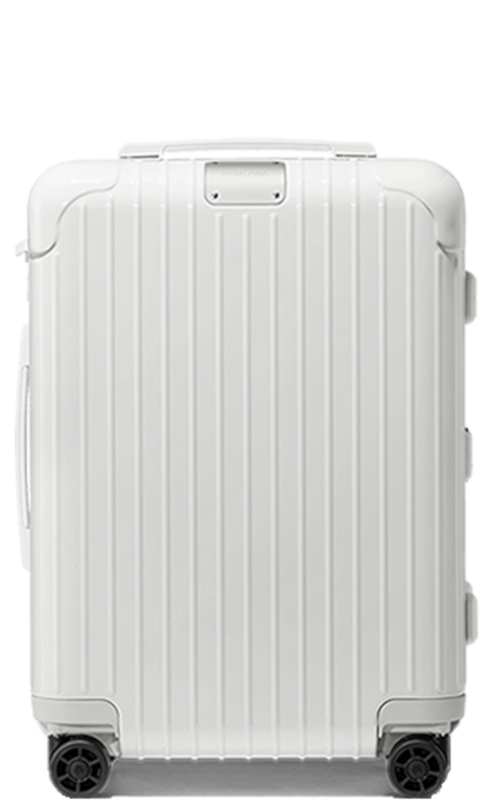 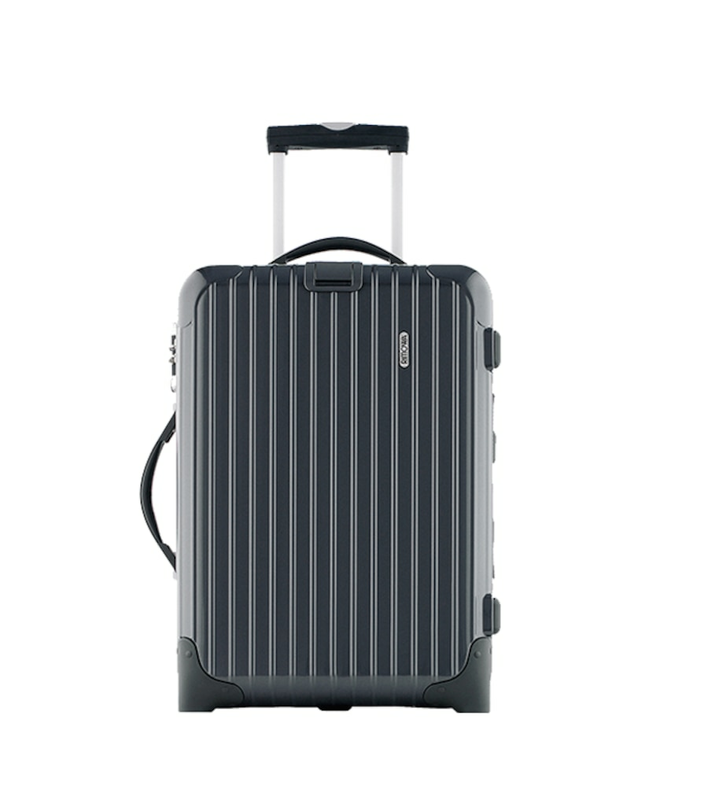 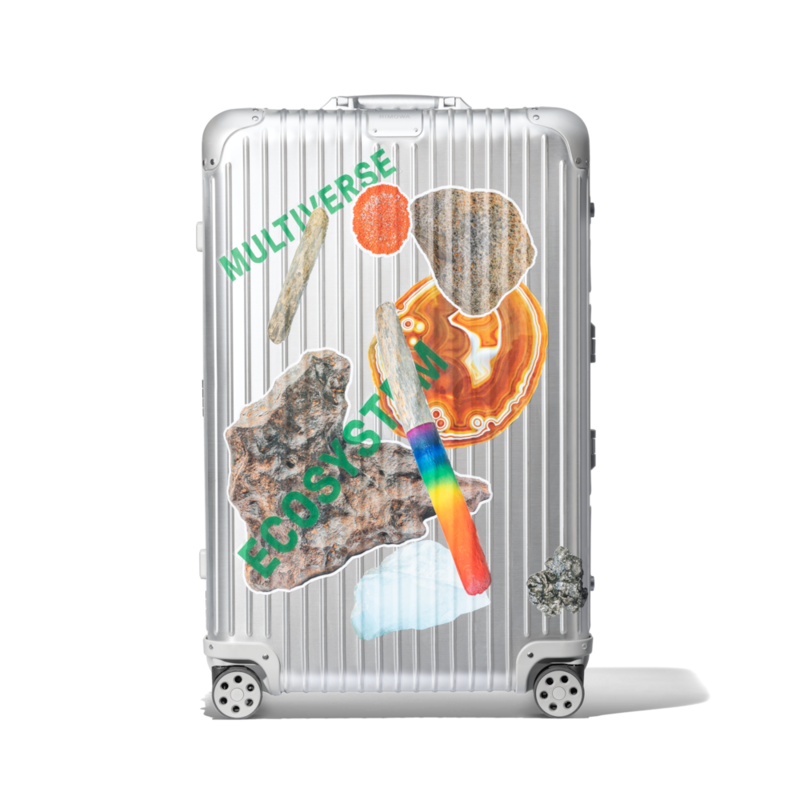 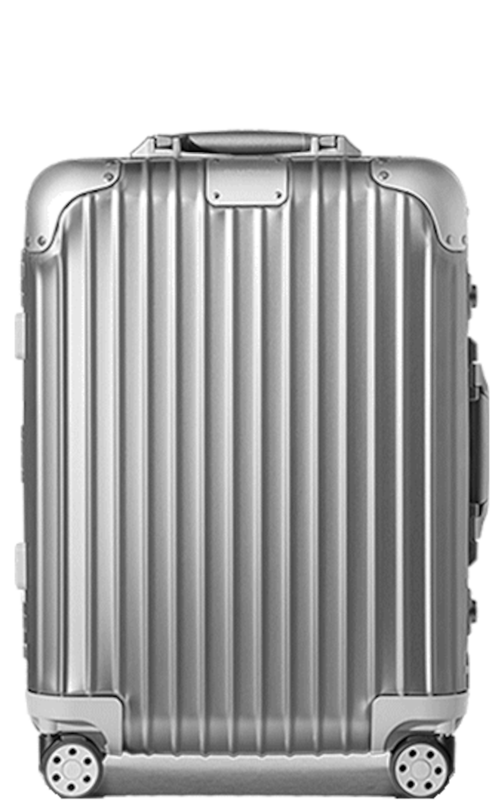 RIMOWA perfects the patented Multiwheel system. 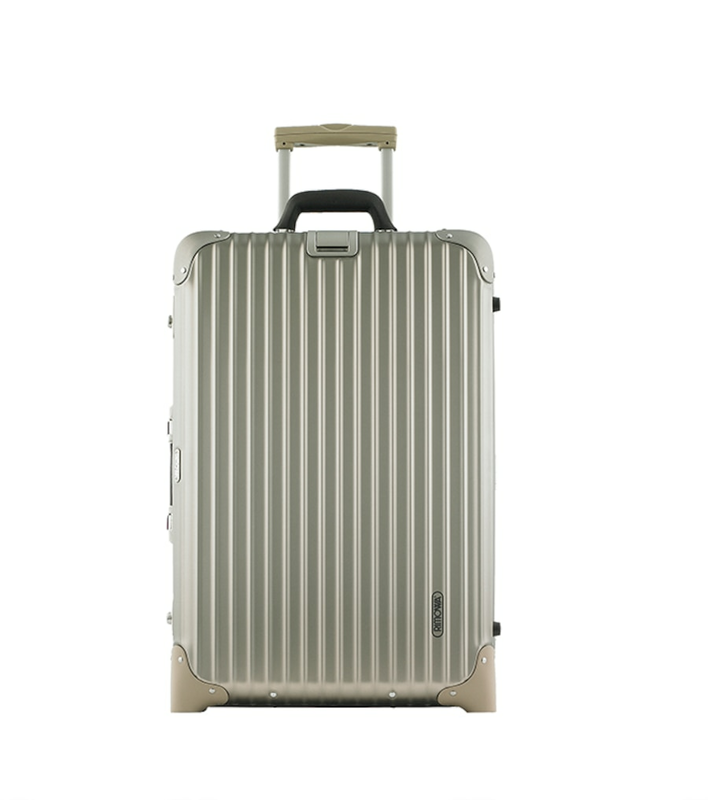 We make sure all eight wheels on RIMOWA suitcases turn effortlessly through 360°. 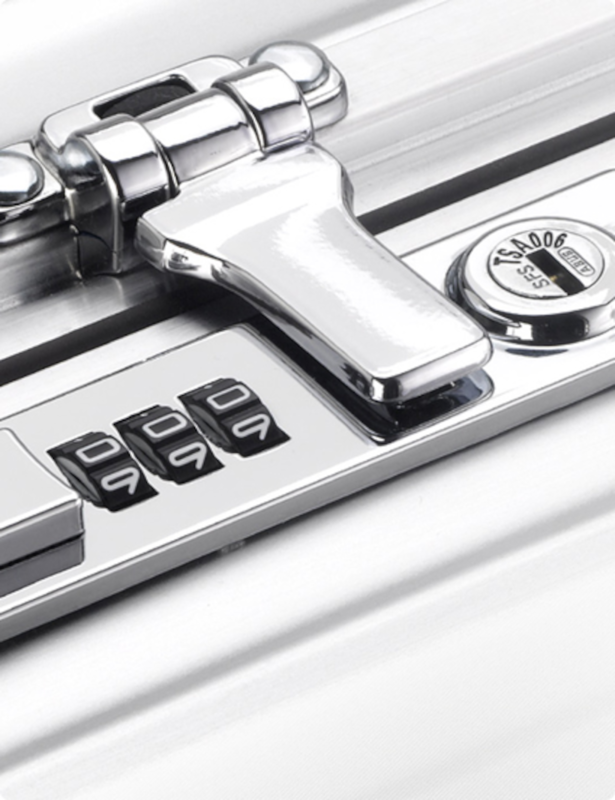 We enhance our security with TSA locks. 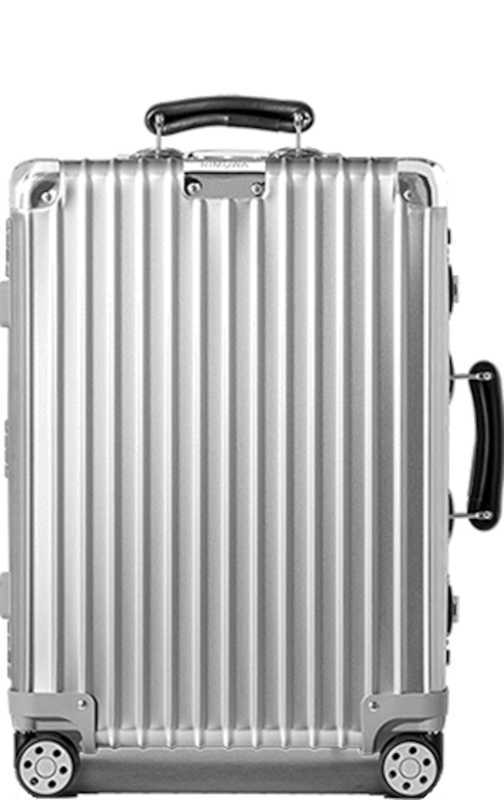 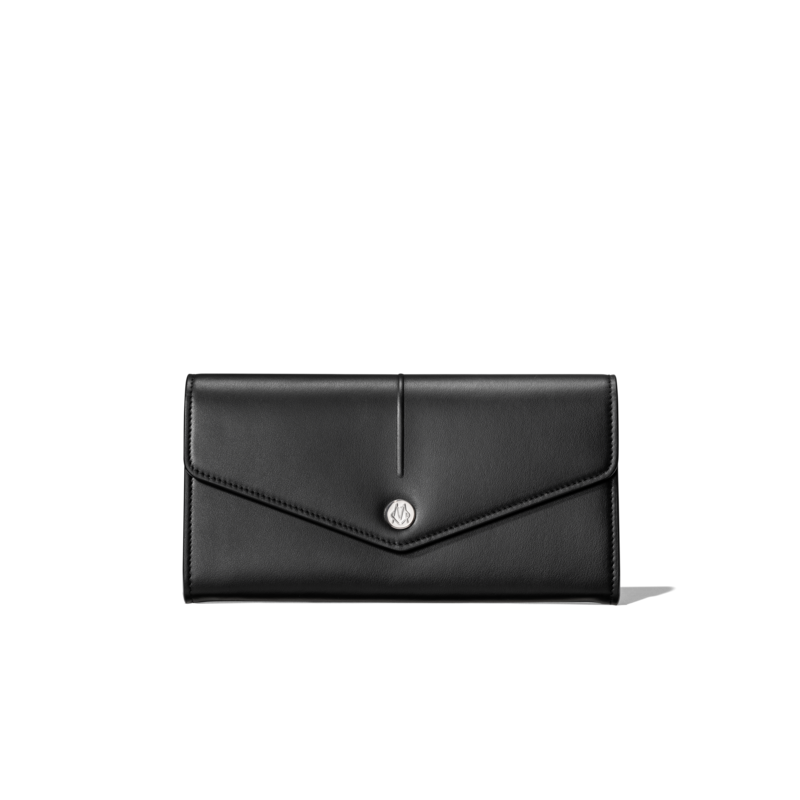 Globally recognised, they open up easily for unexpected security checks. 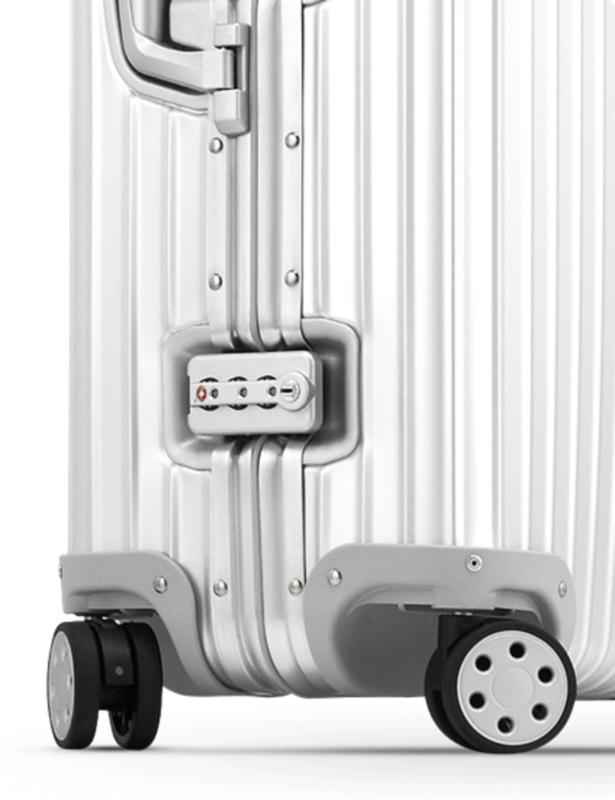 A hallmark moment for the orginal luggage with the grooves. 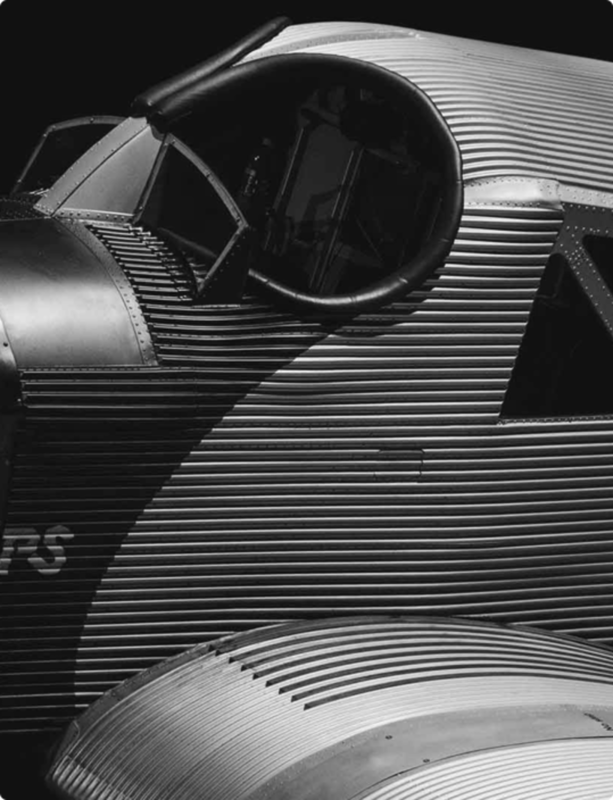 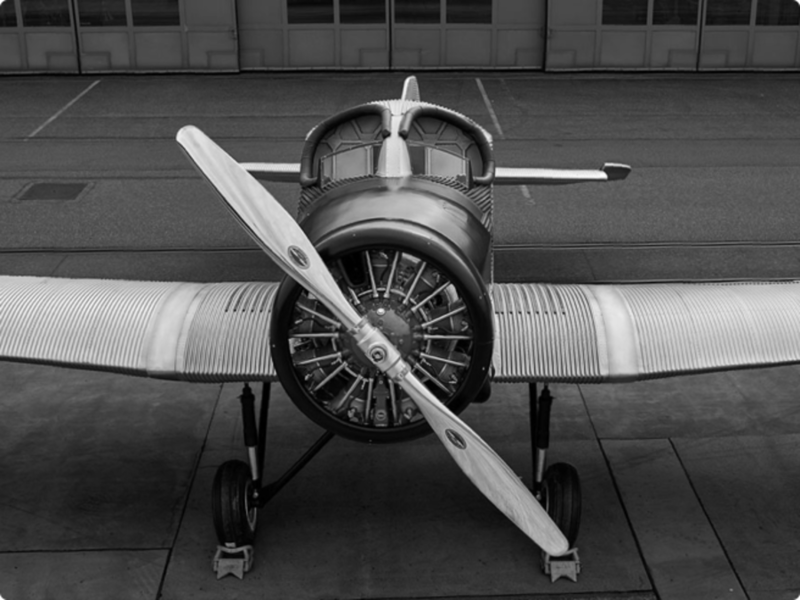 We look back on almost eight decades of a classic design built to last. 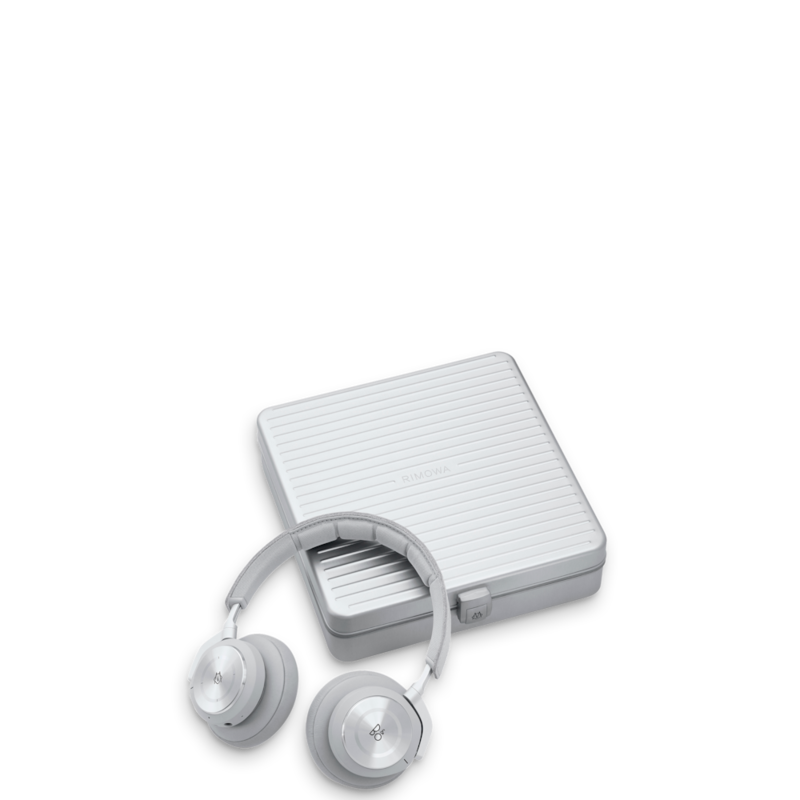 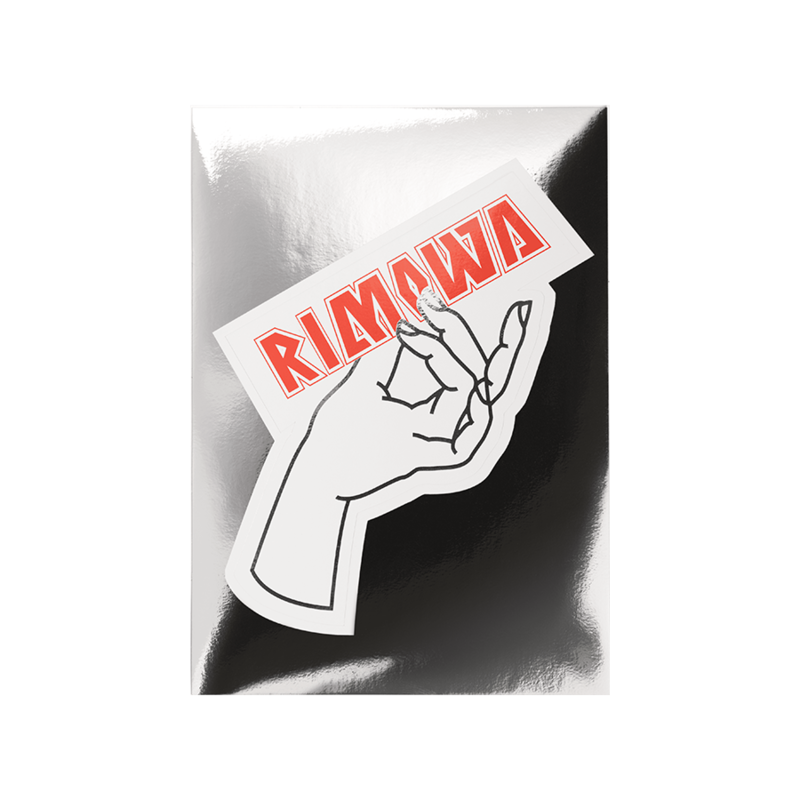 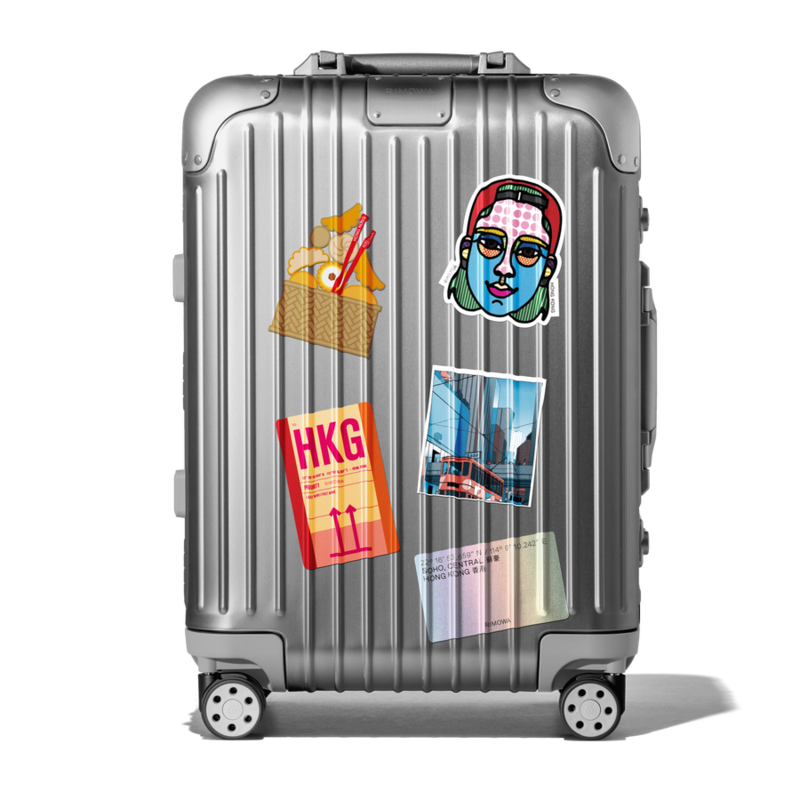 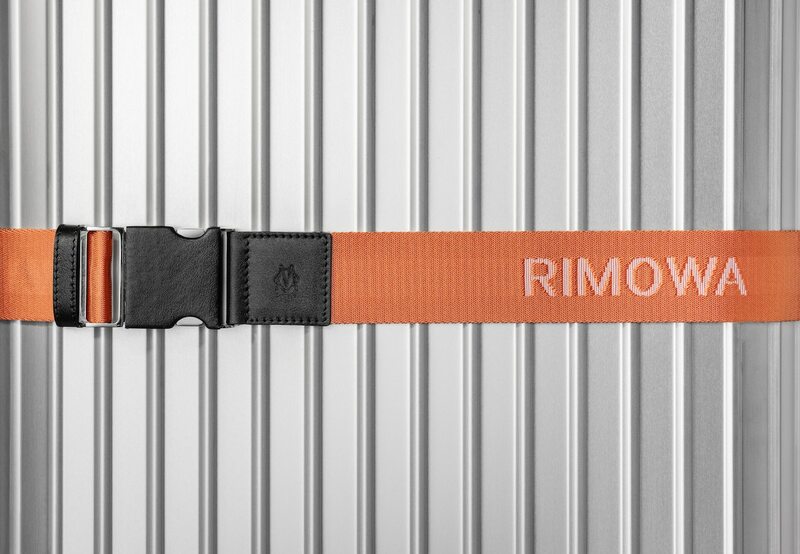 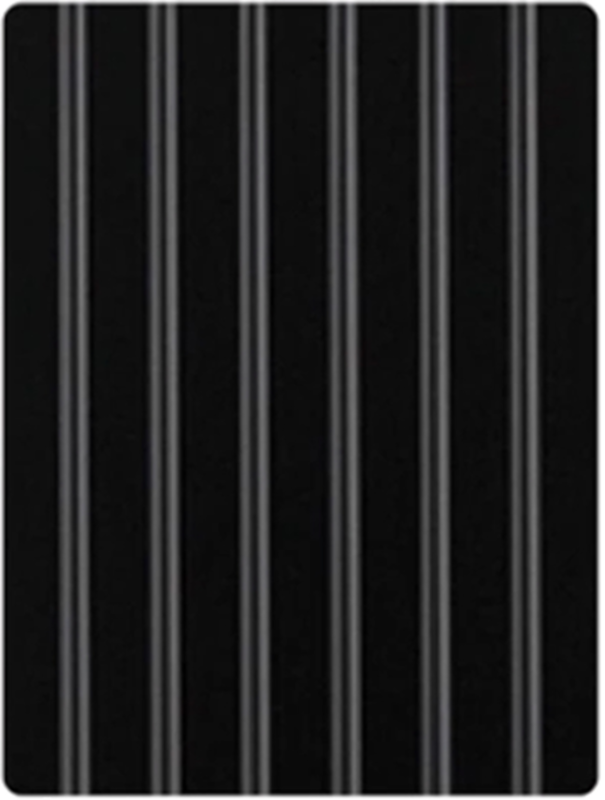 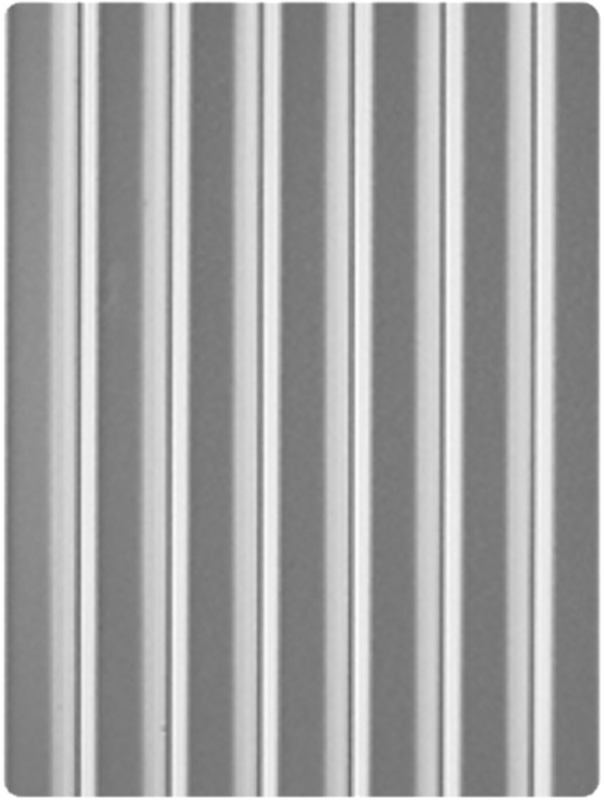 We unveil a contemporary look for the RIMOWA brand. 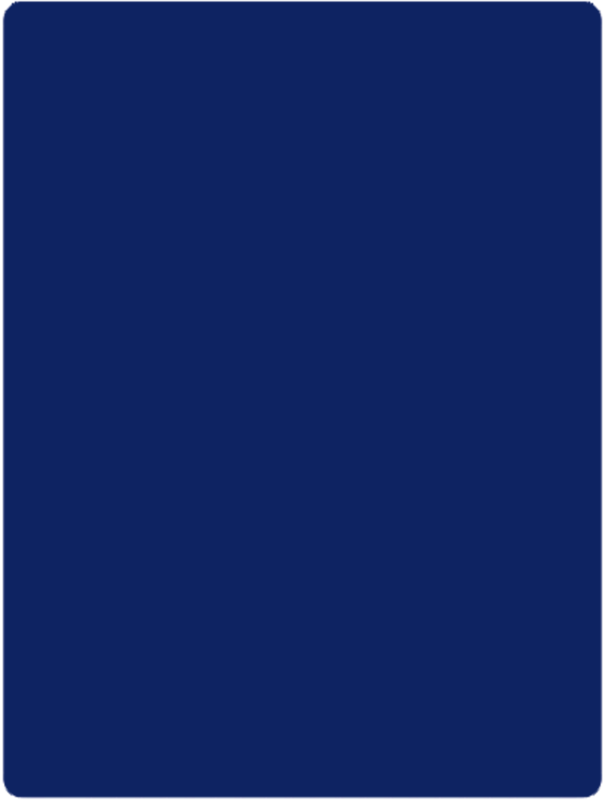 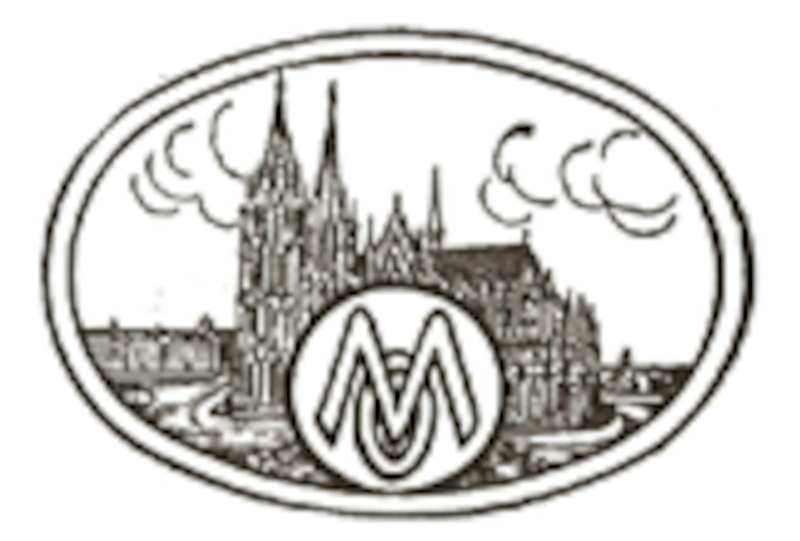 Our new monogram evokes the twin spires of Cologne Cathedral. 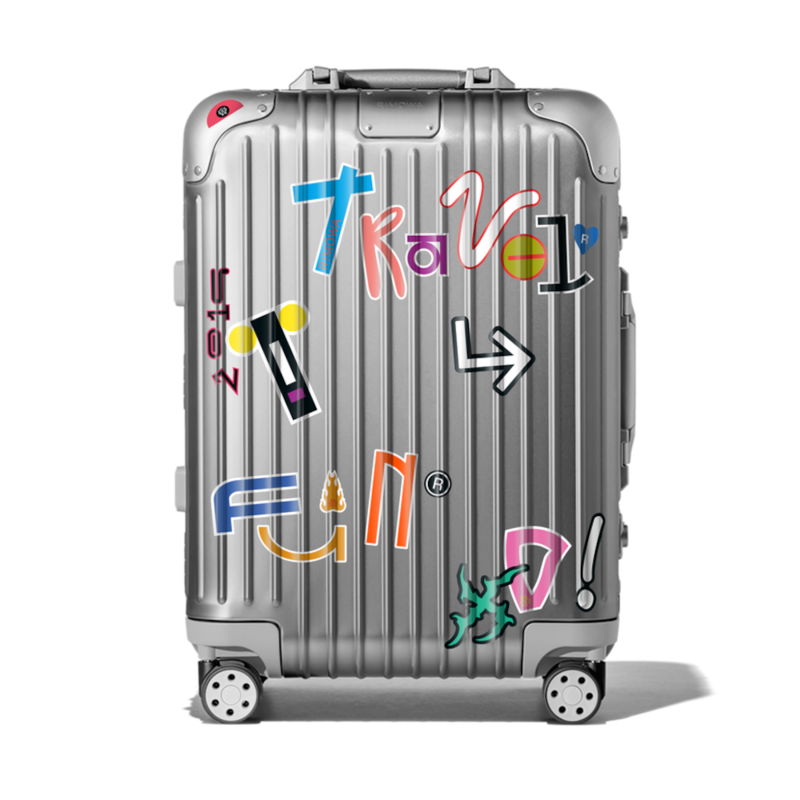 And our new logo nods to our past, while looking forwards to our future.